Ida was born in Bessarabia, which is now called Moldova. 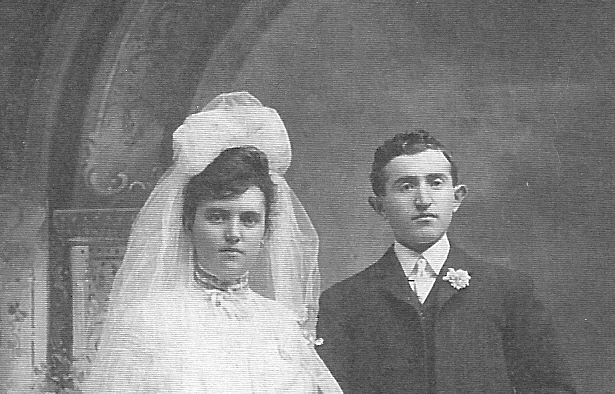 She arrived in Syracuse in 1903 and married Nathan Goldberg in 1904. Nathan died in 1933. 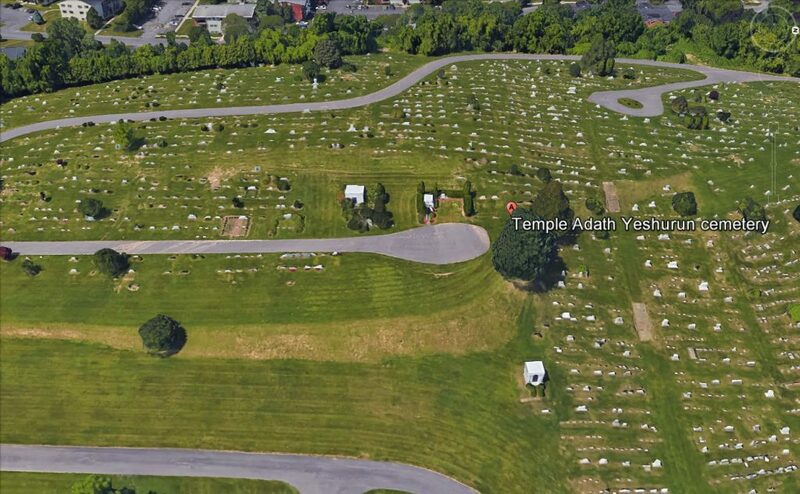 Ida was active at Temple Adath Yeshurun. She was also active in seeking the vote for women, women\'s rights, and education. Ida married Abel Finn in 1952, and he died in 1956. 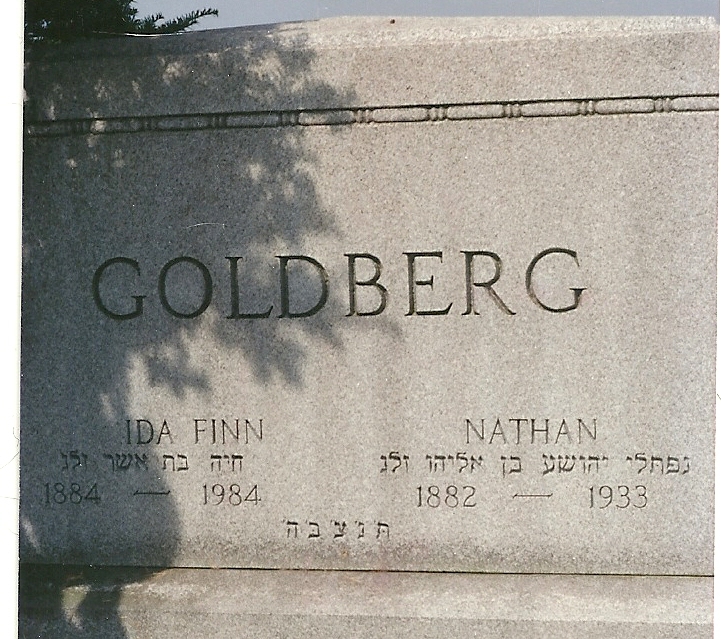 After his death, she lived in Florida for several years, and then lived with her daughter, Esther Goldberg Robfogel, in Rochester NY.